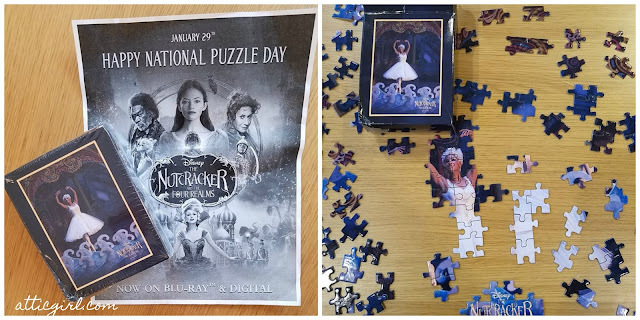 I received a Nutcracker and the Four Realms Puzzle in honor of National Puzzle Day. All opinions are mine. Did you know today is National Puzzle Day? I'll be honest; I didn't. 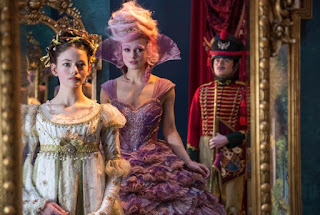 But puzzle lovers and Disney fans rejoice because it is also release day for Disney's Nutcracker and the Four Realms on 4K Ultra HD, Blu-ray, and DVD. 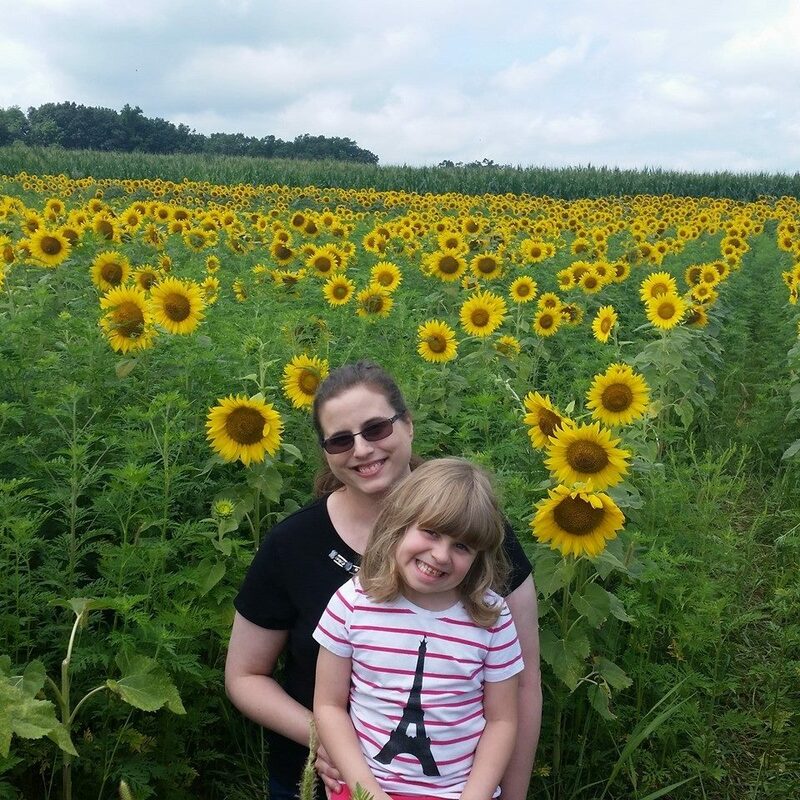 To celebrate, I have some free puzzle printables to keep your kiddos busy during these cold winter days. 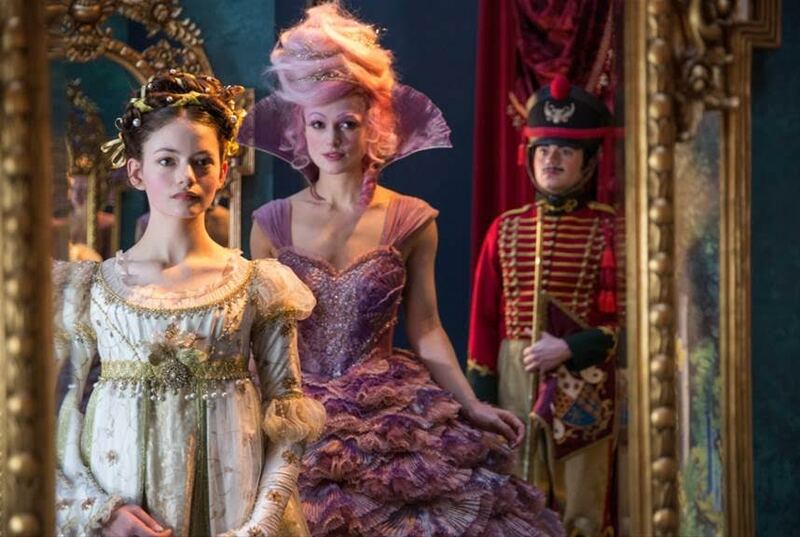 Don't forget to enter to win a copy of Disney's The Nutcracker and the Four Realms on Blu-ray!